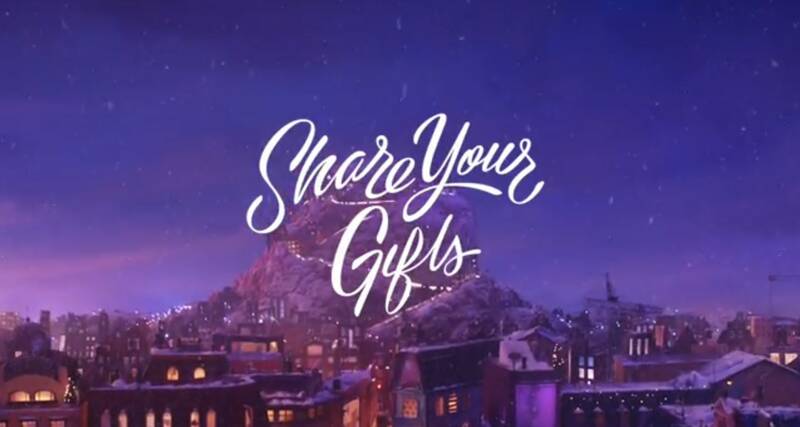 Apple has a special message for the holiday season. Apple’s annual holiday ad is atleast here and per usual, it’s a tear-jerker. For this year’s ad, Apple used a mixtured of practical sets with computer animation to tell a heartwarming story of a creative girl with a hidden gift she’s reluctant to share. Billie Elish, a 16-year old songwriter created the original song for the charming new ad which is one of the longest commercials the company has made. Instead of using real life humans like in its previous ads, Apple went with an animated ad. The sets are handmade from cardboard and other materials while the main character and dog are animated. The team behind the ad says they chose to make the backdrops physically because if they animated them they would have spent more time trying to make them look real. Apple also released a couple behind the scenes videos for the new ads. The one on the animation process is pretty amazing with the level of detail that was put into the sets.